Looking for dependable moving companies in San Antonio? Packing and relocating can be dreadful. From the packing, to lifting, to unloading; moving can be quite stressful. 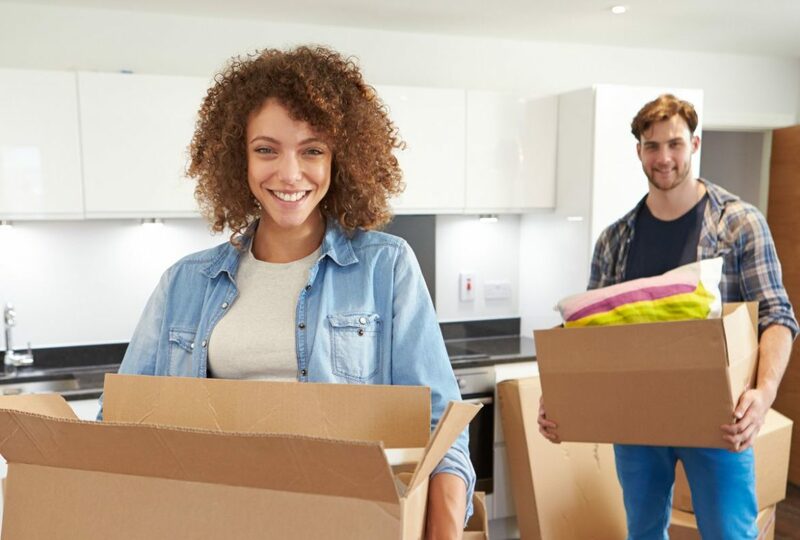 Letting moving companies San Antonio assist with your relocation can result in a smooth and stress-free moving experience. Still not convinced? Well, read further to know why you should hire professionals to help with your next move. Planning a move can be overwhelming at times. 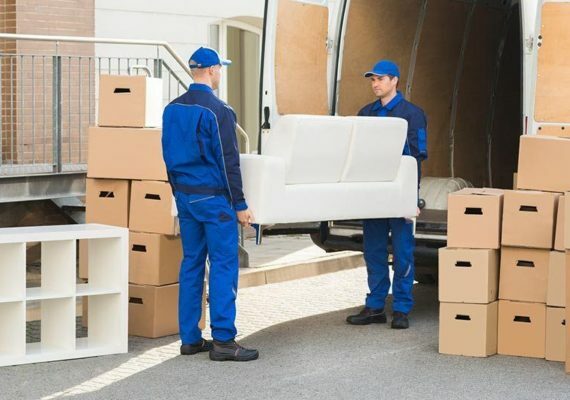 The professional moving company in San Antonio, TX has the expertise and equipment to navigate the roads and knows how to handle your belongings to keep them safe and protected. Knowing that your belongings are in safe hands will help ease your mind on the big day. Time is valuable, and there is a lot more that needs to be done on a moving day besides the actual moving. 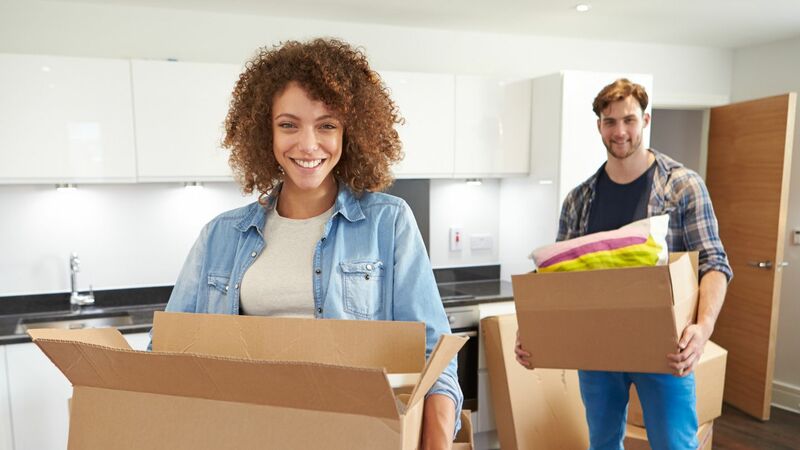 Perhaps you need to spend some time getting the new place ready by making it move-in friendly or by setting up cable and utility services. The San Antonio packing company can free up a huge chunk of time by taking that burden off you so that you can focus on other essential tasks. Moving will take you a lot of time. So have a pro come in and do it for you with the truck, tools, and resources to get the job done quickly. Professional movers are well-trained, efficient, and prepared to handle any situation. If you are planning to move by yourself, a challenge may arise that could set you back hours. Movers are well-equipped to move their clients as swiftly and smoothly as possible. Many think that hiring professional movers can be expensive. But the truth is that it really can be cost-effective to hire a moving company. Beware, there are a lot of expenses to consider when you move by yourself, and there are often hidden costs. Share the post "Are You Relocating? Hire a Moving Company in San Antonio"
Professional Movers Can Solve Your Business Relocation Needs!